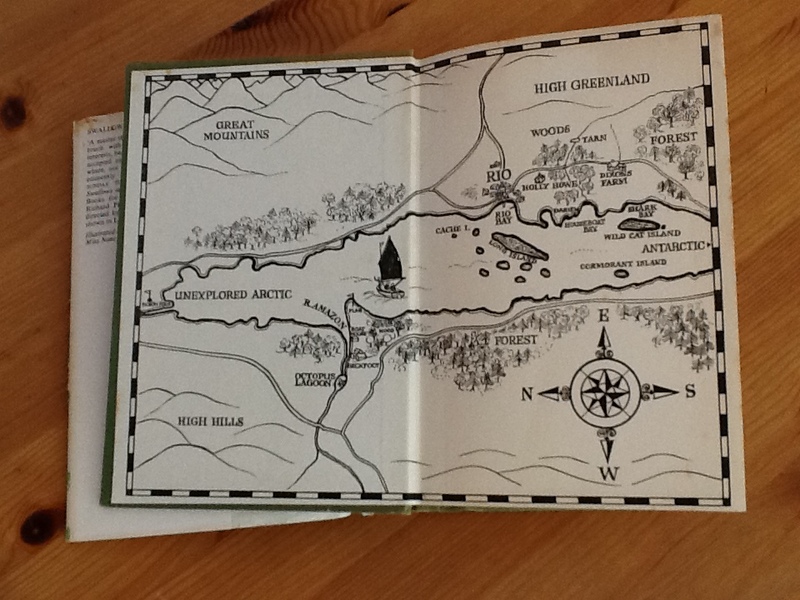 Added extras: the joy of a book with a map. …because it had this in it. Or the floor-plan of a house – because you just know you are going to need it! 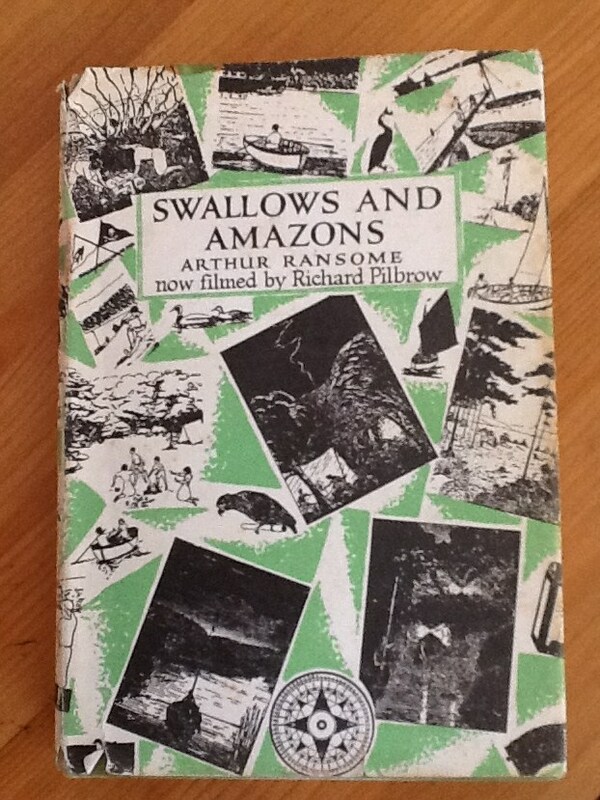 These lovely things are certainly not restricted just to children’s books. The Suspicions of Mr Whicher by Kate Summerscale has all three! I do so agree with you here! Mind you, if the book is based on real life a map makes sense (P D James’ The Maul and the Pear Tree was really enhanced by including a contemporary map of the Whitechapel murders: http://wp.me/p2oNj1-1b). it’d be lovely if the sequel/s to MMCW included map/s too — even if only to guess at where Caredew really is! Caredew exists only in my mind. As does Wentworth Gardens. I did some research on late 19thC Southampton for the second book featuring the Marvels (out next year) but did not realise there was a real Wentworth Gardens of a later period. I used lovely old maps which I got from Southampton Central Library archive. ‘My’ Wentworth Gardens got flattened in World War 2, I reckon, as did much of the central area. 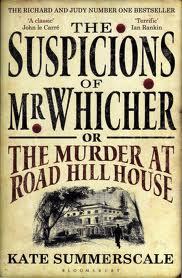 The Suspicions of Mr Whicher has been a book I’ve been intrigued by ever since I caught a couple of dramatised episodes on Radio 4. I do know Caredew is totally fictitious. But as a placename it also reminds me of Castle Cary in Somerset, where a Soton music student contemporary with me lived — for a couple of years I was involved in a Roman villa dig a little way south of it and passed through Castle Cary every season on my way there and back.